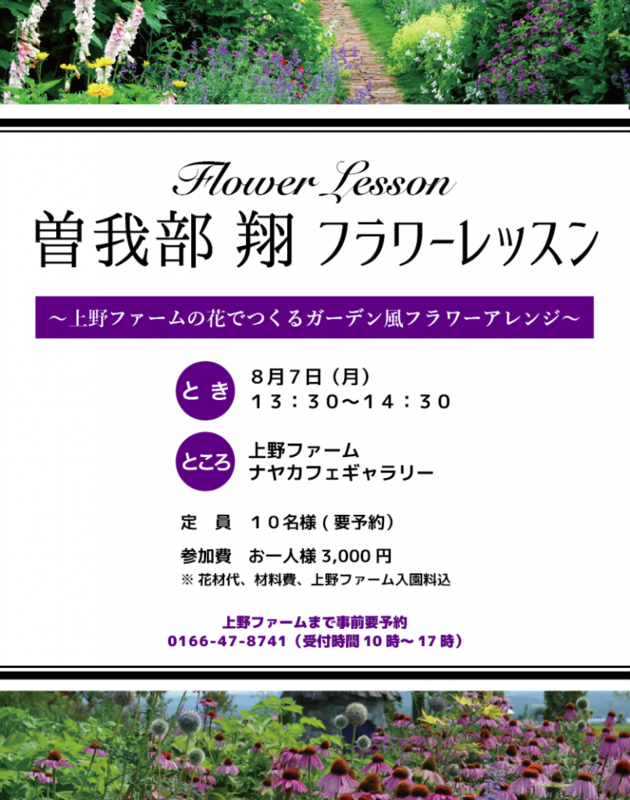 Ueno Farm Special Flower Event! 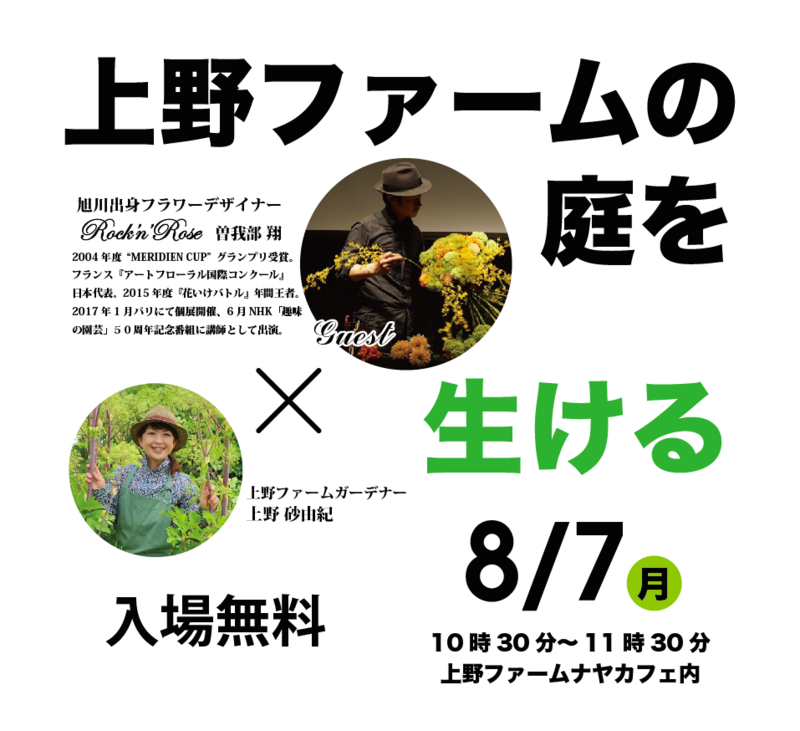 Collaboration of dream flowers at Ueno Farm! 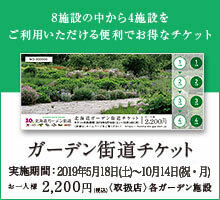 "Live the garden of Ueno Farm"
Ueno farm garden is a cutting garden for only one day! New feeling full of live feeling Flower demonstration! * It is charged for visiting the garden. * The cafe will be private for the morning to hold the event. 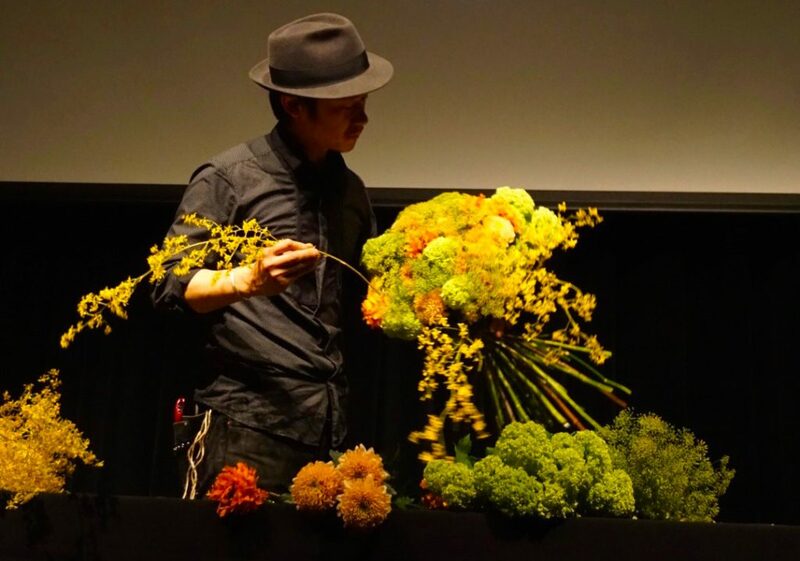 Flower designer Sogabe Sho will give you a special lesson. 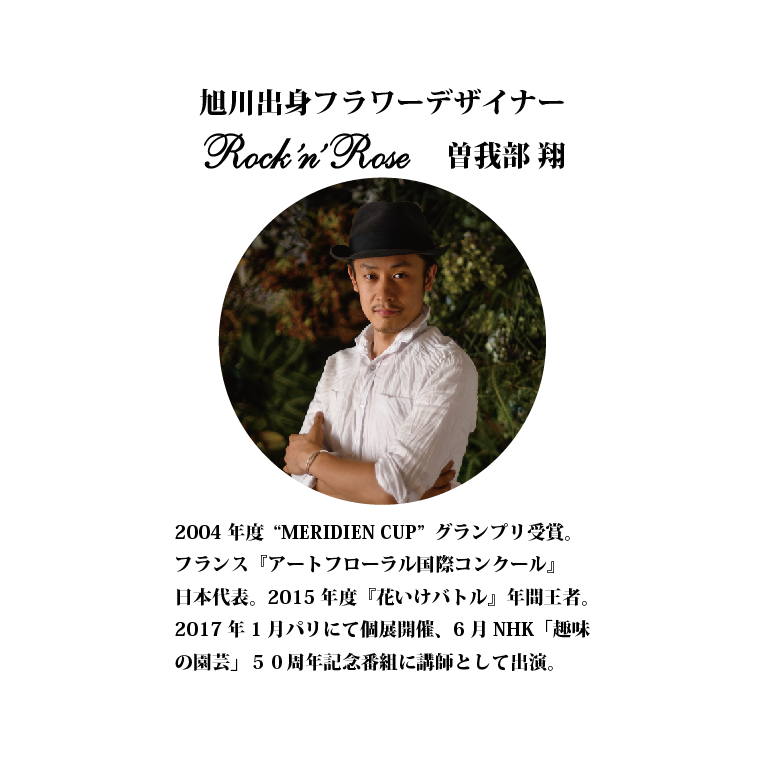 Lesson reservation as soon as possible!